The 144th running of the Kentucky Derby at Churchill Downs in Louisville, Kentucky, takes place on Saturday, May 5 this year. From Janet Jackson to Kim Kardashian, Susan Lucci and more, see some of the most unusual hats celebs have worn through the years. 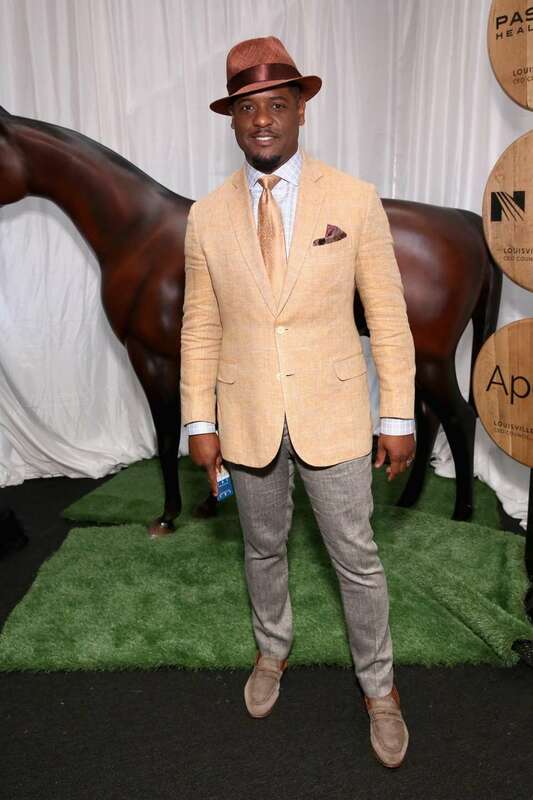 Actor Blair Underwood attends Kentucky Derby 144 on May 5, 2018 in Louisville, Kentucky. 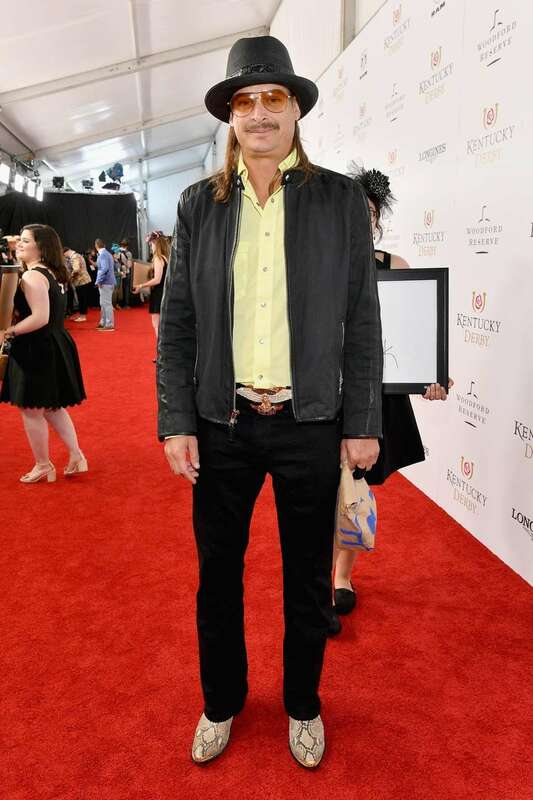 Kid Rock attends Kentucky Derby 144 on May 5, 2018 in Louisville, Kentucky. Victoria Justice attends Kentucky Derby 144 on May 5, 2018 in Louisville, Kentucky. 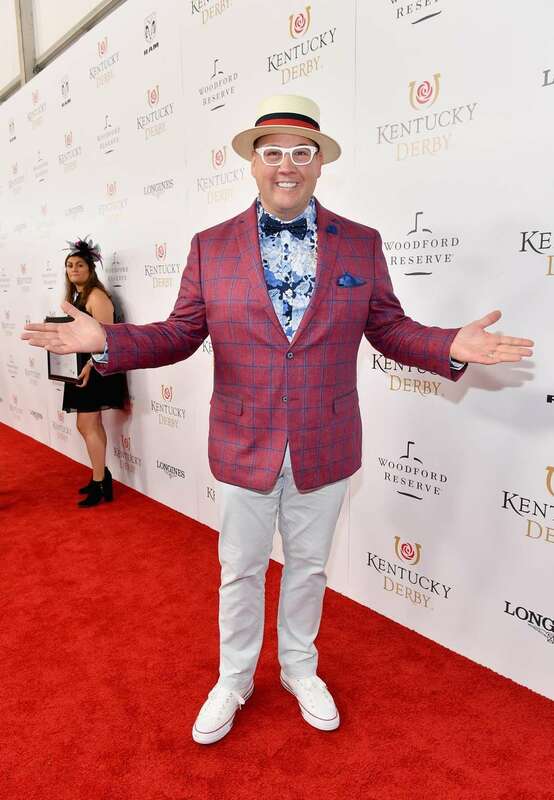 Chef Graham Elliot attends Kentucky Derby 144 on May 5, 2018 in Louisville, Kentucky. 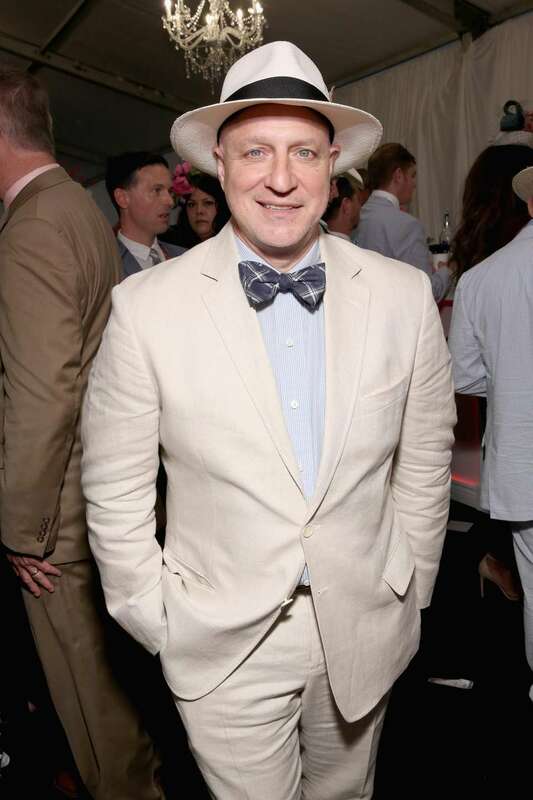 Chef Tom Colicchio attends Kentucky Derby 144 on May 5, 2018 in Louisville, Kentucky. 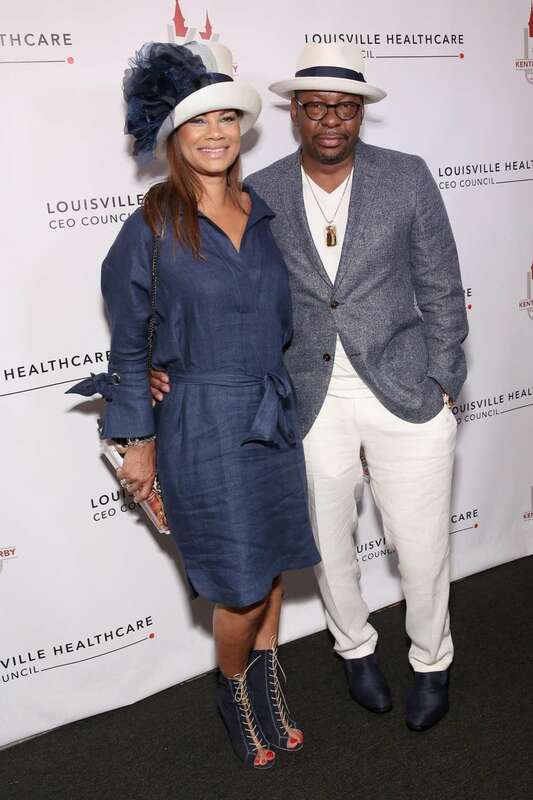 Alicia Etheredge and Bobby Brown attend Kentucky Derby 144 on May 5, 2018 in Louisville, Kentucky. Actress Aisha Tyler attends Kentucky Derby 144 on May 5, 2018 in Louisville, Kentucky. 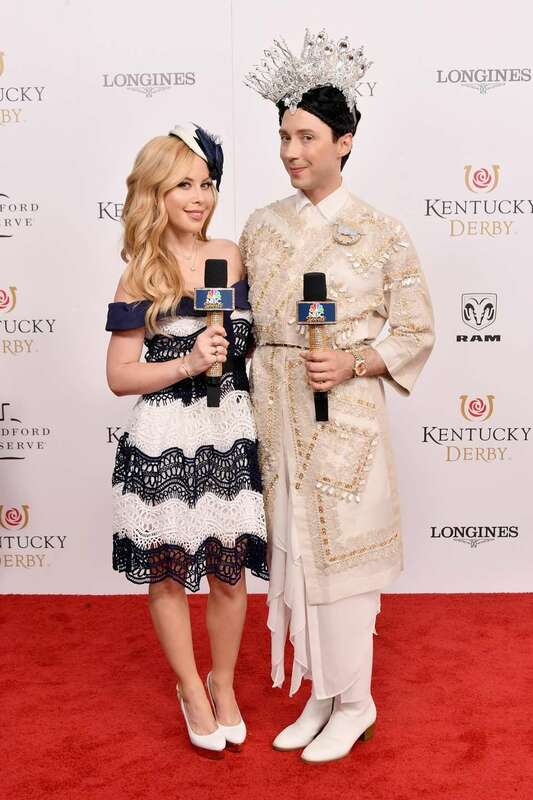 American figure skaters Tara Lipinski and Johnny Weir attend Kentucky Derby 144 on May 5, 2018 in Louisville, Kentucky. 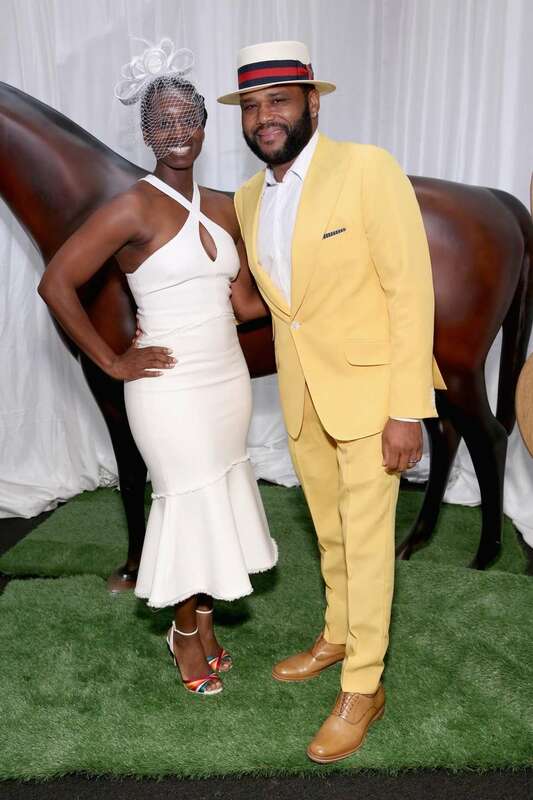 Actor Anthony Anderson attends Kentucky Derby 144 on May 5, 2018 in Louisville, Kentucky. 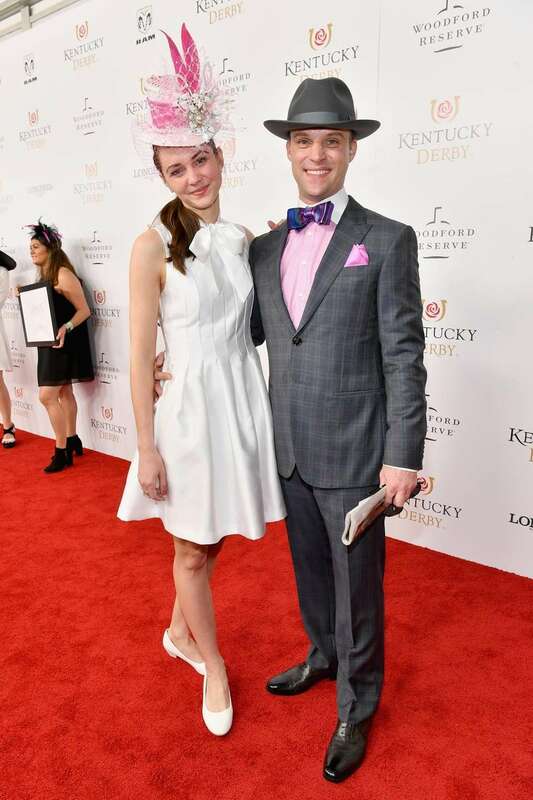 Actor Jesse Spencer attend Kentucky Derby 144 on May 5, 2018 in Louisville, Kentucky. 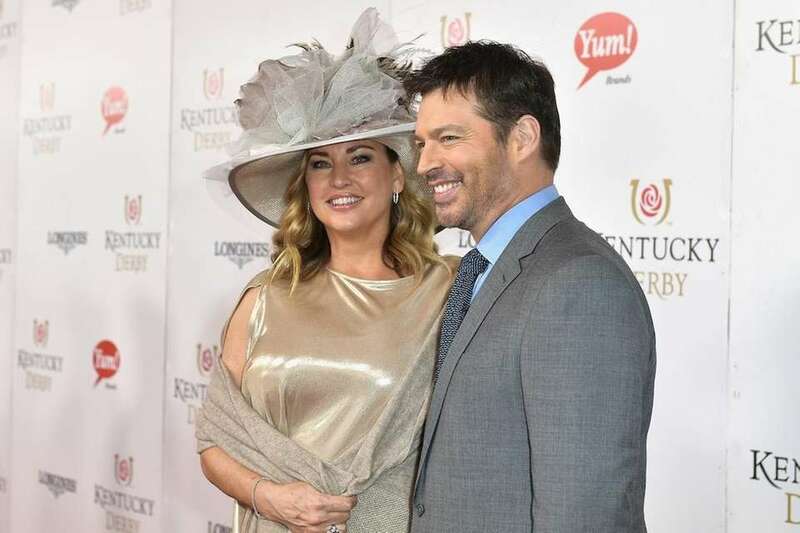 Dannielynn Birkhead and Larry Birkhead attend the 143rd Kentucky Derby at Churchill Downs on May 6, 2017 in Louisville, Kentucky. Courtney Sixx attends the 143rd Kentucky Derby at Churchill Downs on May 6, 2017, in Louisville, Kentucky. 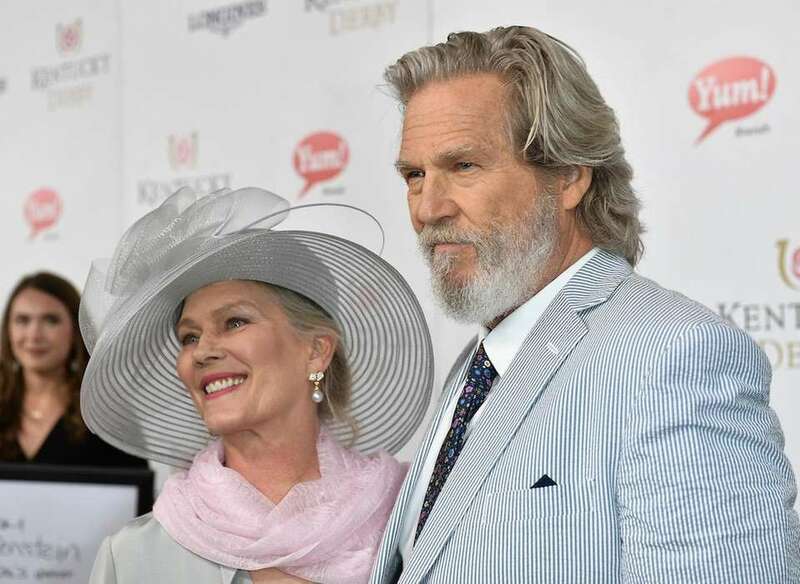 Susan Geston and Jeff Bridges attend the 143rd Kentucky Derby at Churchill Downs on May 6, 2017, in Louisville, Kentucky. Mira Sorvino attends the 143rd Kentucky Derby at Churchill Downs on May 6, 2017, in Louisville, Kentucky. Katie Couric attends the 143rd Kentucky Derby at Churchill Downs on May 6, 2017, in Louisville, Kentucky. Robin Meade attends the 143rd Kentucky Derby at Churchill Downs on May 6, 2017, in Louisville, Kentucky. Laura Bell Bundy attends the 143rd Kentucky Derby at Churchill Downs on May 6, 2017 in Louisville, Kentucky. Giada De Laurentiis attends the 143rd Kentucky Derby at Churchill Downs on May 6, 2017, in Louisville, Kentucky. 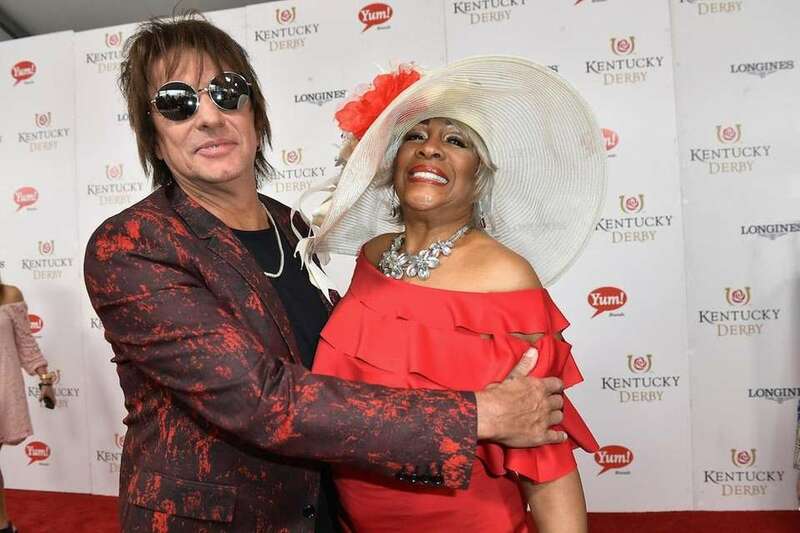 Richie Sambora and Mary Wilson attend the 143rd Kentucky Derby at Churchill Downs on May 6, 2017, in Louisville, Kentucky. 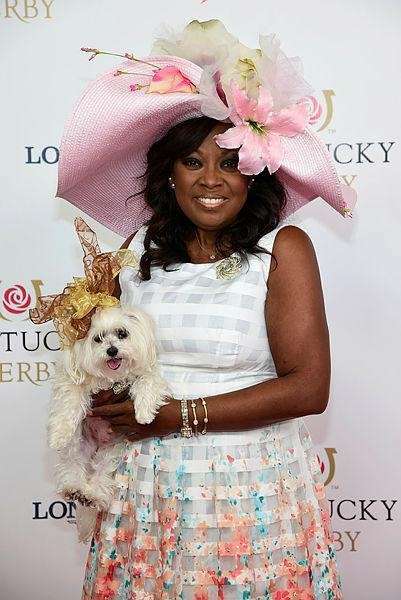 TV personality Star Jones attends the 142nd Kentucky Derby at Churchill Downs in Louisville, Kentucky, on May 07, 2016. 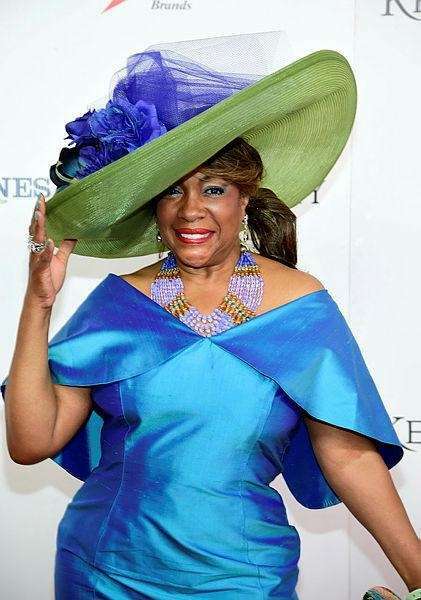 Mary Wilson of The Supremes attends the 142nd Kentucky Derby at Churchill Downs in Louisville, Kentucky, on May 07, 2016. 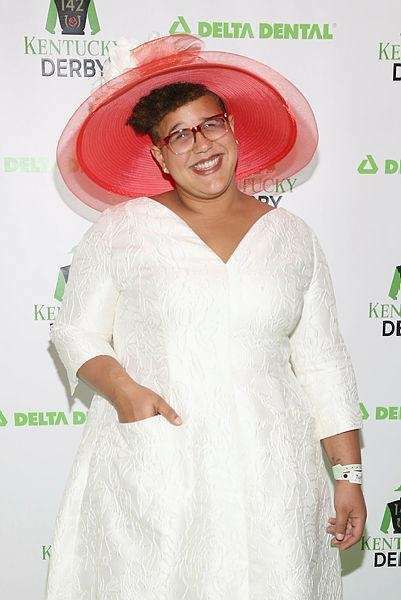 Musician Brittany Howard of the Alabama Shakes attends the Delta Dental Celebrity Green Room during the 142nd Kentucky Derby at Churchill Downs in Louisville, Kentucky, on May 7, 2016. 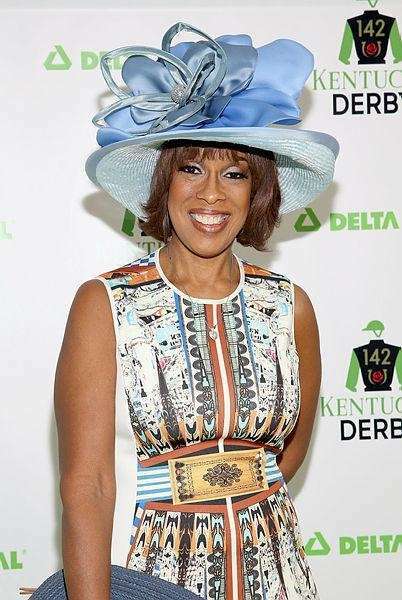 Gayle King attends the Delta Dental Celebrity Green Room during the 142nd Kentucky Derby at Churchill Downs in Louisville, Kentucky on May 7, 2016. 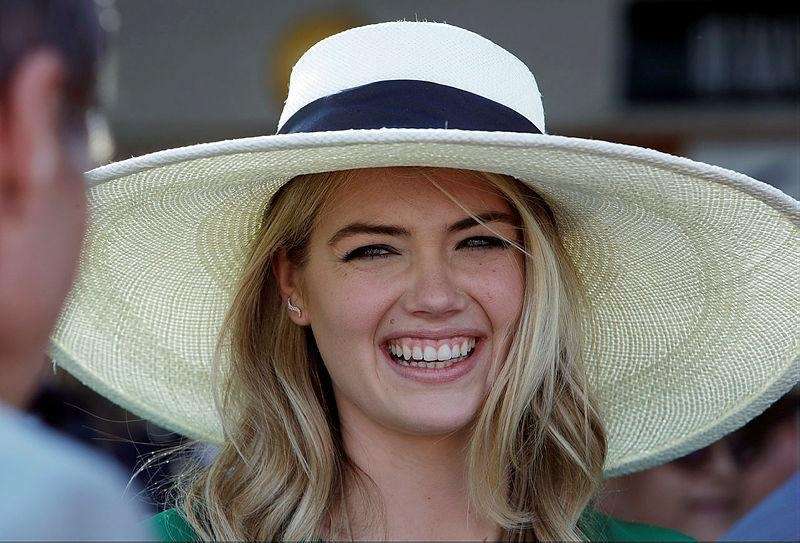 Kate Upton smiles in the paddock before the 142nd running of the Kentucky Derby horse race at Churchill Downs in Louisville, Kentucky, on Saturday, May 7, 2016. 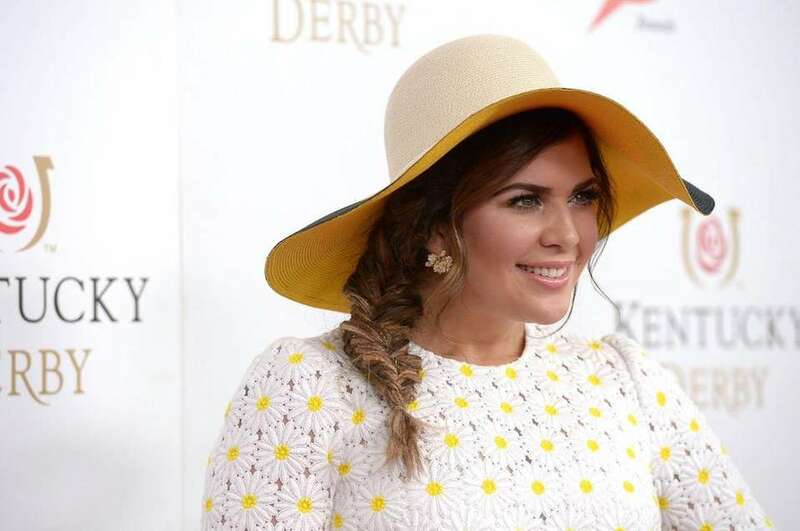 Singer Hillary Scott of Lady Antebellum attends the 142nd Kentucky Derby at Churchill Downs in Louisville, Kentucky, on May 07, 2016. Vanessa Lachey attends the 141st running of the Kentucky Derby at Churchill Downs in Louisville, Kentucky, on May 2, 2015. 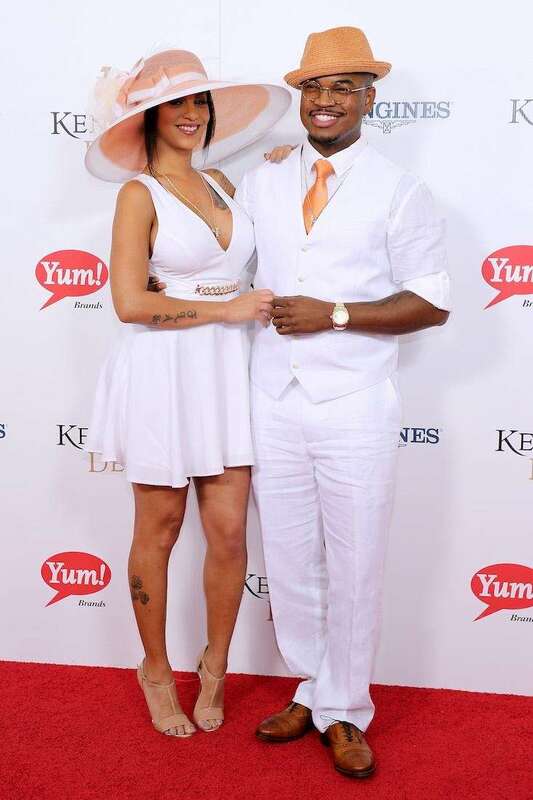 Crystal Renay and Ne-Yo attend the 141st running of the Kentucky Derby at Churchill Downs in Louisville, Kentucky, on May 2, 2015. Kendra Wilkinson-Baskett attends the 141st running of the Kentucky Derby at Churchill Downs in Louisville, Kentucky, on May 2, 2015. Television personality Andi Dorfman attends the 141st running of the Kentucky Derby at Churchill Downs in Louisville, Kentucky, on May 2, 2015. 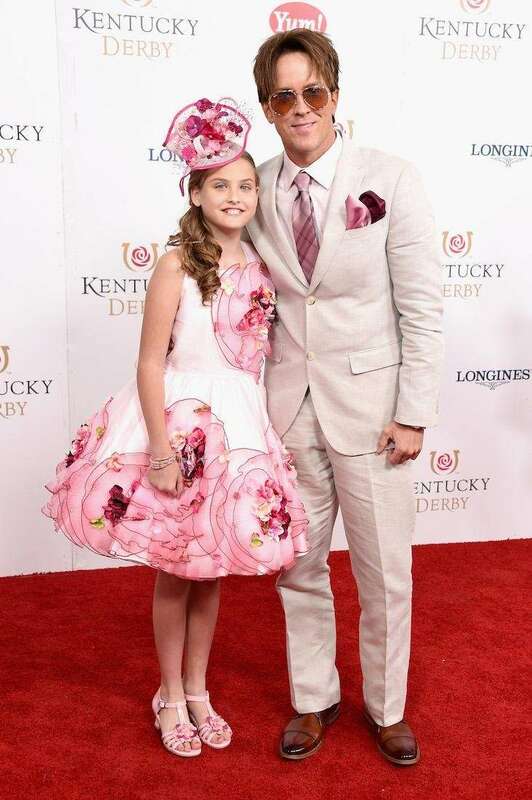 Singer Luke Bryan and wife Caroline Boyer celebrate the 139th running of the Kentucky Derby at Churchill Downs in Louisville, Kentucky, on May 4, 2013. 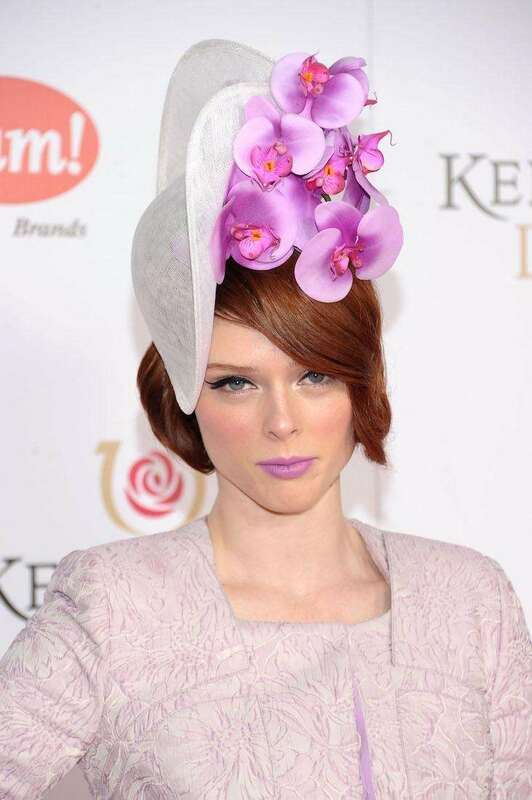 Coco Rocha attends the 139th running of the Kentucky Derby at Churchill Downs in Louisville, Kentucky, on May 4, 2013. Actress Jane Seymour attends the 139th running of the Kentucky Derby at Churchill Downs in Louisville, Kentucky, on May 4, 2013. Singer Miranda Lambert attends the 139th running of the Kentucky Derby at Churchill Downs in Louisville, Kentucky, on May 4, 2013. 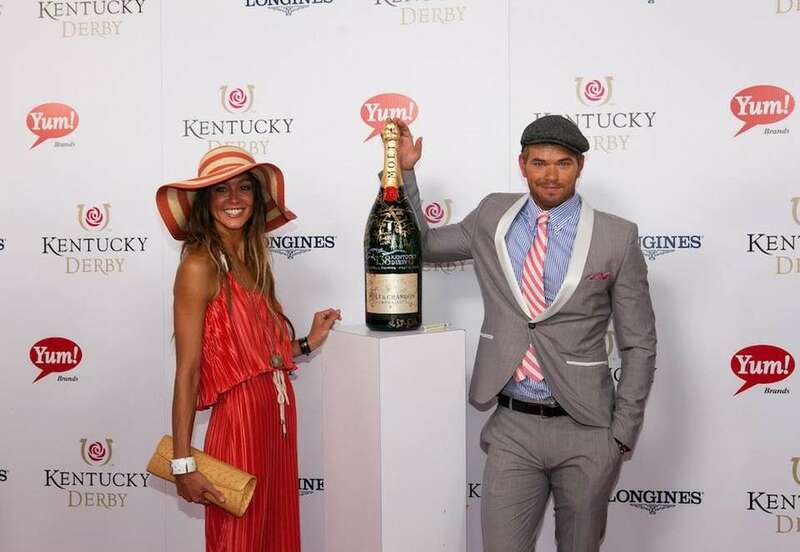 Kellan Lutz and Sharni Vinson pose with a limited edition 6 liter Moet & Chandon Imperial bottle for the brand's philanthropic initiative "Sign for the Roses" on the red carpet at the 138th running of the Kentucky Derby at Churchill Downs in Louisville, Kentucky, on May 5, 2012. 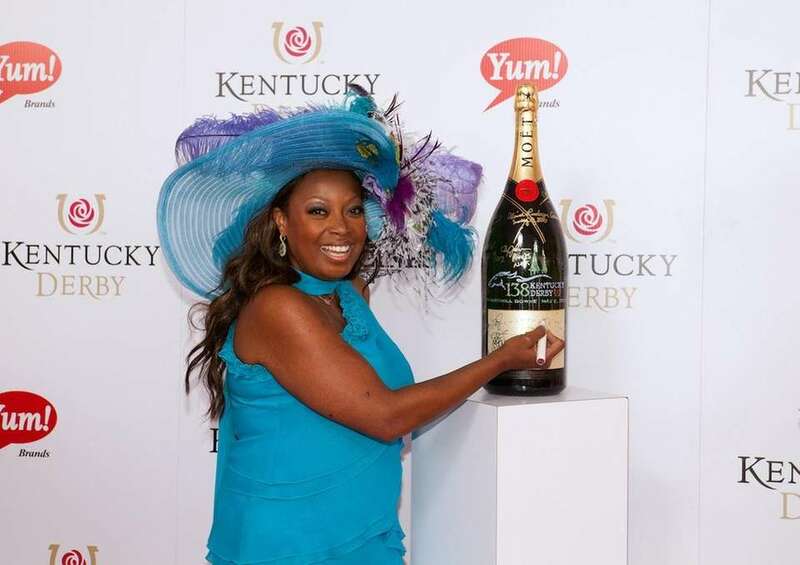 Star Jones signs a limited edition 6 liter Moet & Chandon Imperial bottle for the brand's philanthropic initiative "Sign for the Roses" on the red carpet at the 138th running of the Kentucky Derby at Churchill Downs in Louisville, Kentucky, on May 5, 2012. Actress Ginnifer Goodwin attends the 138th running of the Kentucky Derby at Churchill Downs in Louisville, Kentucky, on May 5, 2012. 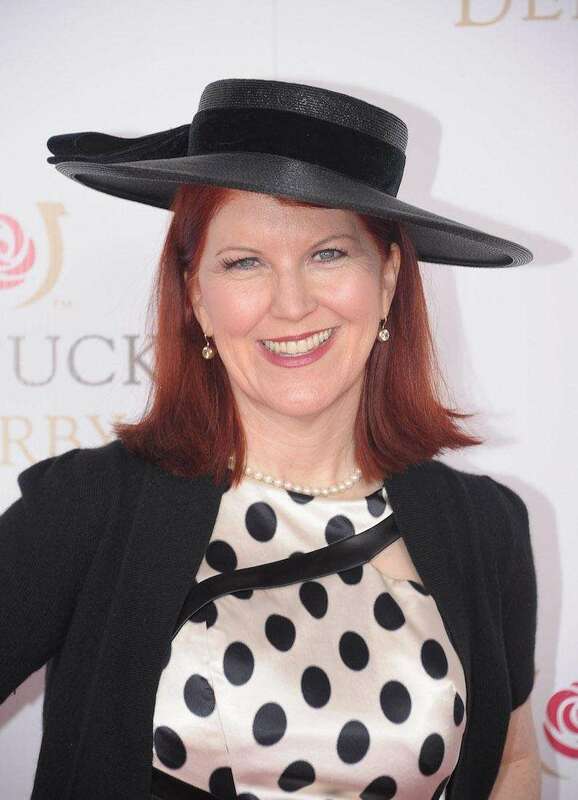 Actress Kate Flannery attends the 138th running of the Kentucky Derby at Churchill Downs in Louisville, Kentucky, on May 5, 2012. Mary J. Blige signs a limited edition 6 liter Moet & Chandon Imperial bottle for the brand's philanthropic initiative "Sign for the Roses" on the red carpet at the 138th running of the Kentucky Derby at Churchill Downs in Louisville, Kentucky, on May 5, 2012. 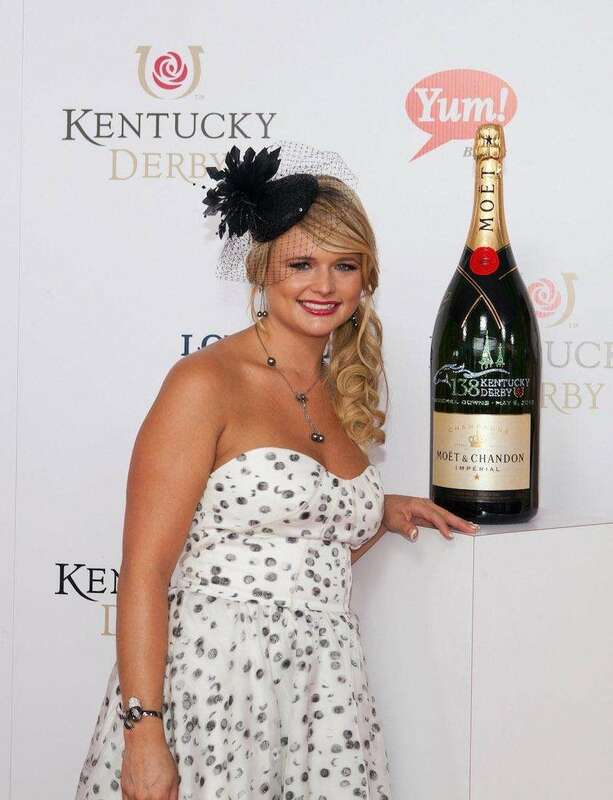 Miranda Lambert signs a limited edition 6 liter Moet & Chandon Imperial bottle for the brand's philanthropic initiative "Sign for the Roses" on the red carpet at the 138th running of the Kentucky Derby at Churchill Downs in Louisville, Kentucky, on May 5, 2012. 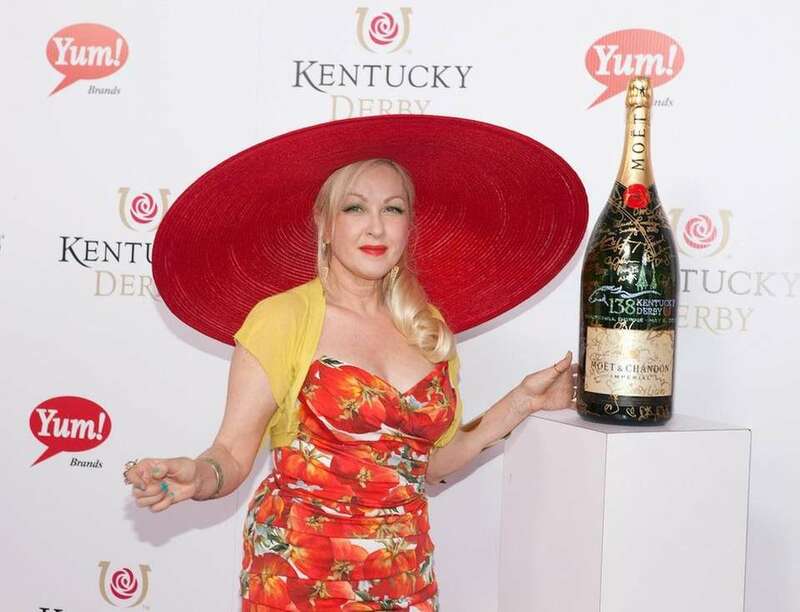 Cyndi Lauper with a limited edition 6 liter Moet & Chandon Imperial bottle for the brand's philanthropic initiative "Sign for the Roses" on the red carpet at the 138th running of the Kentucky Derby at Churchill Downs in Louisville, Kentucky, on May 5, 2012. 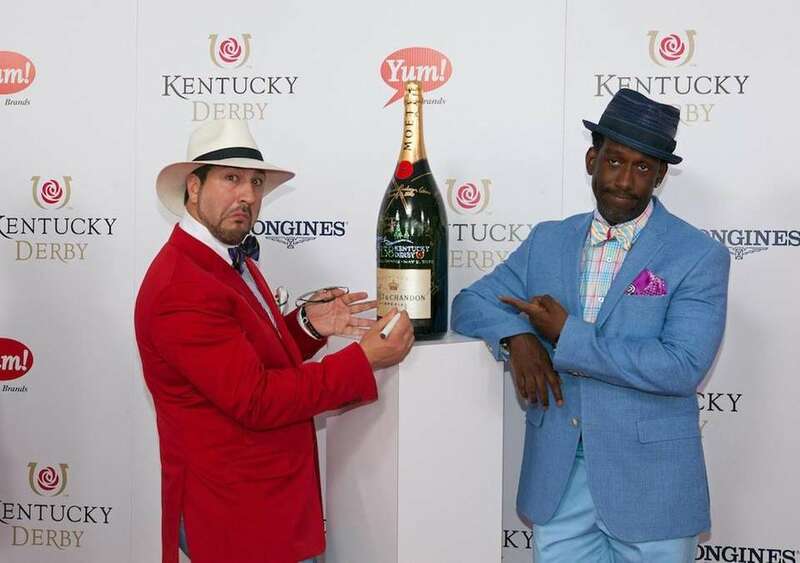 Joey Fatone and Shawn Stockman sign a limited edition 6 liter Moet & Chandon Imperial bottle for the brand's philanthropic initiative "Sign for the Roses" on the red carpet at the 138th running of the Kentucky Derby at Churchill Downs in Louisville, Kentucky, on May 5, 2012. Ice-T and Nicole "Coco" Austin pose with a limited edition 6 liter Moet & Chandon Imperial bottle for the brand's philanthropic initiative "Sign for the Roses" on the red carpet at the 138th running of the Kentucky Derby at Churchill Downs in Louisville, Kentucky, on May 5, 2012. TV personality Vicki Gunvalson attends the 137th running of the Kentucky Derby at Churchill Downs in Louisville, Kentucky, on May 7, 2011. Singer/TV personality Rozonda "Chilli" Thomas attends the 137th running of the Kentucky Derby at Churchill Downs in Louisville, Kentucky, on May 7, 2011. TV personality Kate Gosselin attends the 137th running of the Kentucky Derby at Churchill Downs in Louisville, Kentucky, on May 7, 2011. Vanessa Lachey attends the 137th running of the Kentucky Derby at Churchill Downs in Louisville, Kentucky, on May 7, 2011. Singer Jordin Sparks attends the 137th running of the Kentucky Derby at Churchill Downs in Louisville, Kentucky, on May 7, 2011. Singer/TV personality Aubrey O'Day attends the 137th running of the Kentucky Derby at Churchill Downs in Louisville, Kentucky, on May 7, 2011. Actress Kate Walsh visits the Mott's Garden Blend VIP suite at the 137th running of the Kentucky Derby at Churchill Downs in Louisville, Kentucky, on May 7, 2011. Kim Kardashian arrives at the 135th at Churchill Downs in Louisville, Kentucky, on May 2, 2009. Actress Molly Sims attends the 134th at Churchill Downs in Louisville, Kentucky, on May 3, 2008. Heidi Montag of MTV's "The Hills" attends the 134th running of the Kentucky Derby at Churchill Downs in Louisville, Kentucky, on May 3, 2008. Reality television personality Victoria Gotti arrives at the 131st running of the Kentucky Derby at Churchill Downs in Louisville, Kentucky, on May 7, 2005. Actress Tori Spelling arrives at the 131st running of the Kentucky Derby at Churchill Downs in Louisville, Kentucky, on May 7, 2005. Singer Josh Groban and January Jones arrive at the 131st running of the Kentucky Derby at Churchill Downs in Louisville, Kentucky, on May 7, 2005. Actress Jamie-Lynn Sigler arrives at the 131st running of the Kentucky Derby at Churchill Downs in Louisville, Kentucky, on May 7, 2005 in Louisville, Kentucky. 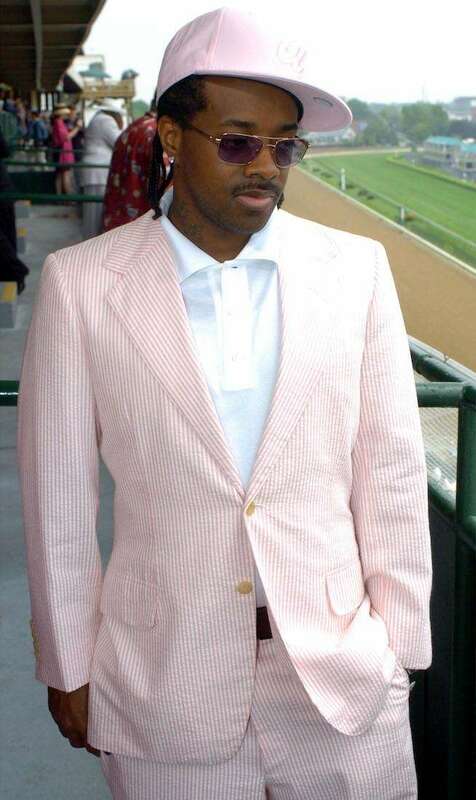 Jermaine Dupri attends the 130th running of the Kentucky Derby at Churchill Downs in Louisville, Kentucky, on May 1, 2004. 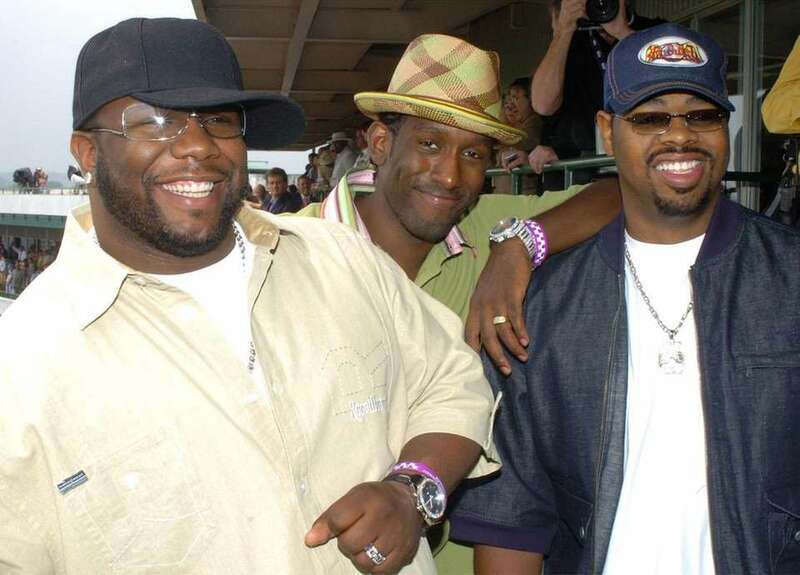 Wayna Morris, Shawn Stockman and Nathan Morris of Boyz II Men attend the 130th running of the Kentucky Derby at Churchill Downs in Louisville, Kentucky, on May 1, 2004. 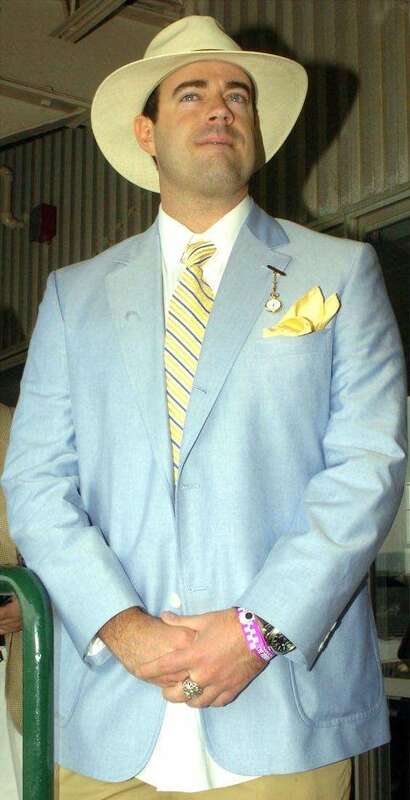 Television personality Carson Daly attends the 130th running of the Kentucky Derby at Churchill Downs in Louisville, Kentucky, on May 1, 2004. LaToya Jackson attends the 130th running of the Kentucky Derby at Churchill Downs in Louisville, Kentucky, on May 1, 2004. 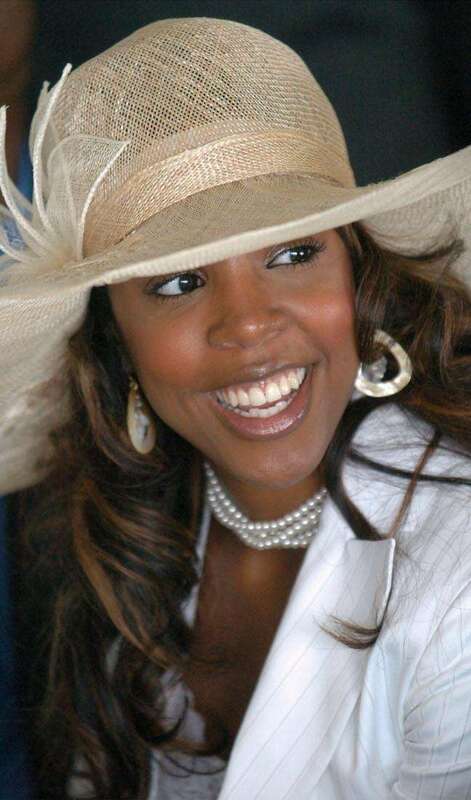 Kelly Rowland of Destiny's Child attends the 130th running of the Kentucky Derby at Churchill Downs in Louisville, Kentucky, on May 1, 2004. Jessica Simpson and Nick Lachey attend the 130th running of the Kentucky Derby at Churchill Downs in Louisville, Kentucky, on May 1, 2004. Actress Kim Cattrall attends the 130th running of the Kentucky Derby at Churchill Downs in Louisville, Kentucky, on May 1, 2004. Socialite Nicole Richie attends the 130th running of the Kentucky Derby at Churchill Downs in Louisville, Kentucky, on May 1, 2004. Actress and model Anna Nicole Smith attends the 130th running of the Kentucky Derby at Churchill Downs in Louisville, Kentucky, on May 1, 2004. 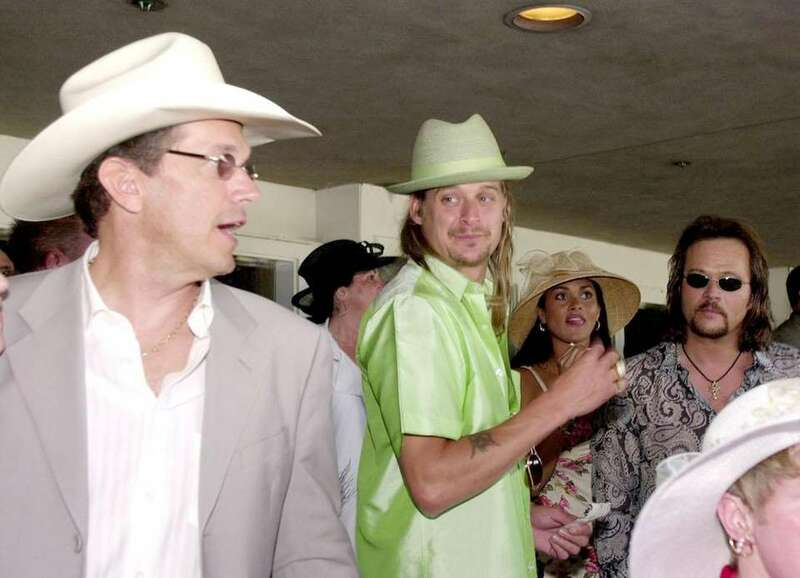 George Strait and Kid Rock during the 129th running of the Kentucky Derby at Churchill Downs in Louisville, Kentucky, on May 3, 2003. 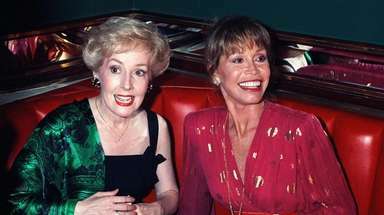 Actress Susan Lucci is interviewed by the local media as she arrives at the 129th running of the Kentucky Derby at Churchill Downs in Louisville, Kentucky, on May 3, 2003. 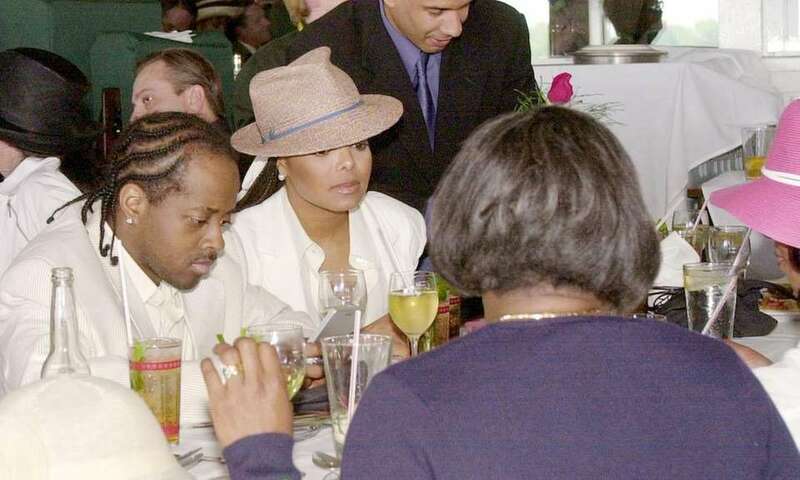 Singer Janet Jackson and her family and friends attend the 129th running of the Kentucky Derby at Churchill Downs in Louisville, Kentucky, on May 3, 2003. Singer Jessica Simpson sings "My Old Kentucky Home" before the 128th running of the Kentucky Derby at Churchill Downs in Louisville, Kentucky, on May 4, 2002. 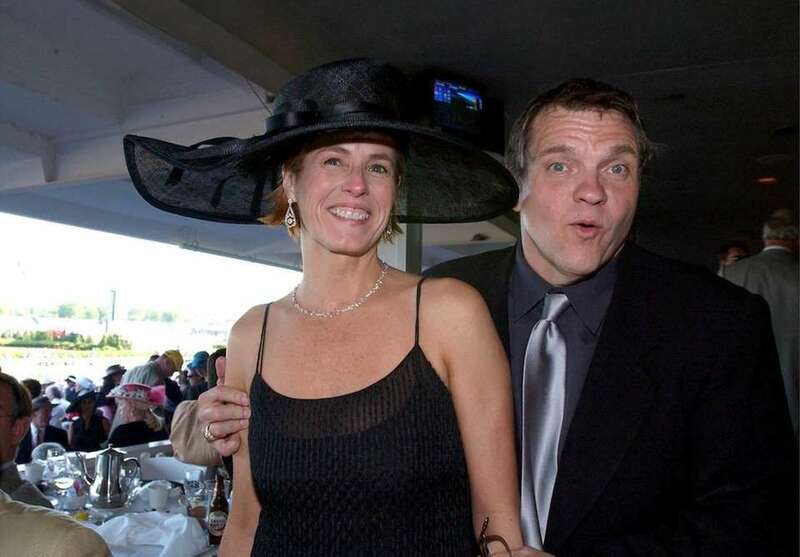 Singer Meat Loaf and his fiancee, Deborah Gillespie, pose before the 128th running of the run for the roses Kentucky Derby At Churchill Downs in Louisville, Kentucky, on May 4, 2002. 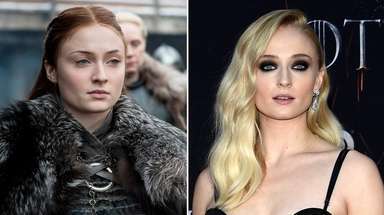 Famous celebrity couples, past and presentMel Gibson and Rosalind Ross, Jessica Biel and Justin Timberlake, Blake Lively and Ryan Reynolds, and more: Here are some famous duos, past and present. Jessica Simpson photosPhotos of singer Jessica Simpson through the years. Kim Kardashian through the years See photos of reality star and business mogul, then and now.